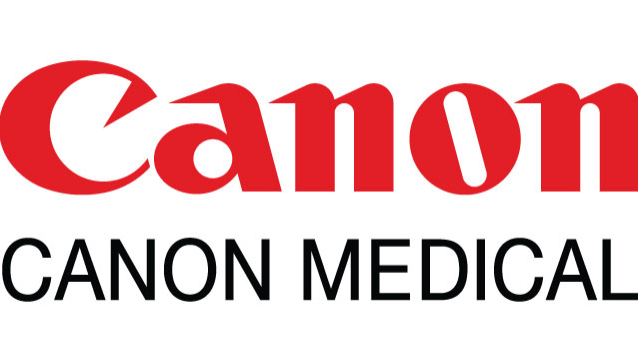 CANON MEDICAL SYSTEMS CANADA LIMITED is a leading worldwide provider of high quality diagnostic imaging systems and comprehensive medical solutions looking for an enthusiastic and highly capable Marketing Specialist to support our Canadian team. The Marketing Specialist is responsible to help us in our overall marketing efforts. You will be an integral part of the development and execution of marketing plans to enhance brand awareness, product promotion and organization growth. We are looking for a competent professional with experience in the medical field with the aptitude to grasp things quickly, a self starter mindset and the capability to generate creative ideas that align with our guidelines. You should also be well versed in marketing concepts, principles and tactics. A strong communication acumen with solid writing skills is a must. Bilingualism is an asset for this role. We offer an excellent compensation package including full benefits plan, pension plan, and rewarding career opportunities to participate in our growth. We thank you for applying to this position. Please note that only qualified candidates will be contacted for interviews. Canon Medical Systems Canada Limited (CMSCA), a Canon Group company headquartered in Markham, Ontario, provides patient-focused imaging technologies with specialties in CT, X-Ray, Angiography, Ultrasound and MRI. Advanced service solutions range from single-room coverage to complete asset management programs. All sales, services and operations are Canadian-based, with a strong presence of technical service employees in more than 25 cities across the country. Reporting directly to Canon Medical Systems Corporation (formerly Toshiba Medical Systems Corporation) provides close ties to our research, engineering and product specialists, enabling the Canadian team to influence product decisions and delivery for the needs of our customers. At Canon Medical Systems Canada Limited we respect diversity and treat one another in ways that are fair, courteous and compassionate, recognizing everyone’s contributions. As an equal opportunity employer, we are committed to establishing a qualified workforce that is reflective of the diverse population we serve including accommodations throughout the recruitment process in accordance with the AODA. If you require accommodation due to disability please notify Human Resources and we will work with you to meet your needs.